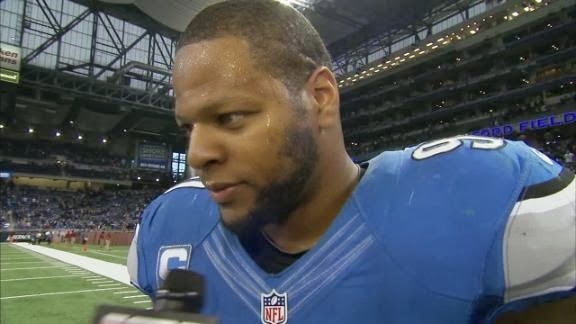 Lions score 37 straight to earn first Thanksgiving win in 10 years. Now if you your a Lions fan you have to be happy about this. Green had a sucky game but you have to give the Lions credit they didn’t let Flynn have much. It was good to see the Lions with a blow out win 40-10.